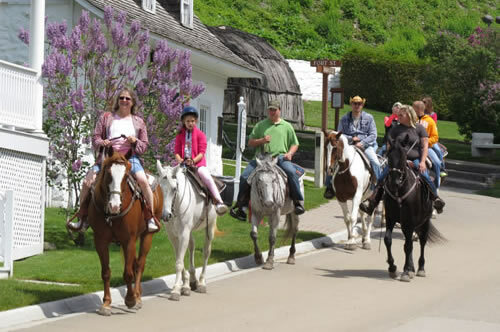 Applicants must be very experienced with horses. 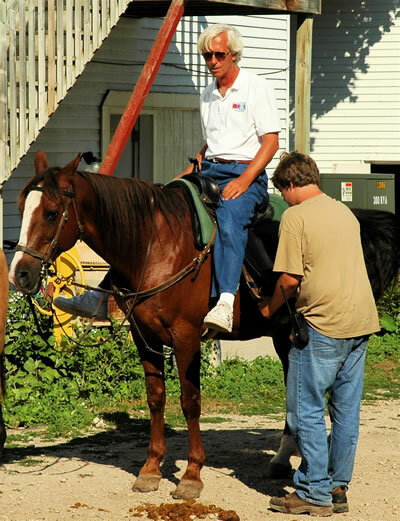 Applicants must be able to mount and dismount unassisted with ease. Employees must live on the island. We provide meals and lodging at a reasonable rate. Note: Jobs involve long hours and physically demanding work. Must be available to work mid-June through Labor Day. Applicants must be 18 or older by June 1st of the year they wish to work. 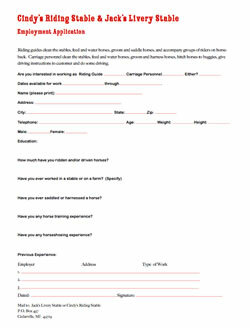 Complete our online employment application or download a printable version of our application, fill out and mail to Jack's Livery Stable, P.O. Box 660 Cedarville, MI 49719.